The McKinley Beach community is growing in leaps and bounds. The Marina is open and ready to serve the public this summer with SUP and Kayak rentals, and captained tours of the Okanagan Valley. Many houses are under construction with some already having reached completion and new residents are joining the community every week. The Beachhouse will begin construction this summer and plans for the Winery & Wellness District are well underway. Discover McKinley Beach for yourself . 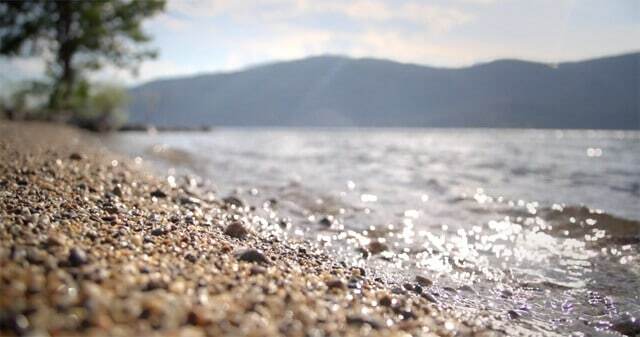 . .
McKinley Beach – promotional film from Jan Vozenilek on Vimeo.